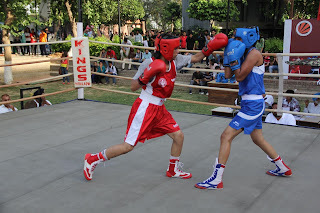 Jalandhar: LPU is hosting 14th Senior State Women Boxing Championship at its campus from 26th to 28th April. The three day championship will feature 70 Punjab Women Boxing starlets from 19 districts of the state. Around 54 bouts will be fought for 10 weight categories ranging from 48 Kgs to 81+ Kgs. Being organized by District Boxing Association Kapurthala under the auspices of Punjab Boxing Association (PBA), the event has support from Sardar Bawa Singh Johal Boxing Academy, Phagwara, an organization devoted towards the development of sport in the state. Organizing Secretary of the Championship, S Jasbir Singh Shergill informed that State Championship provides a platform for emerging boxers to display their skills and excel at the national arena. 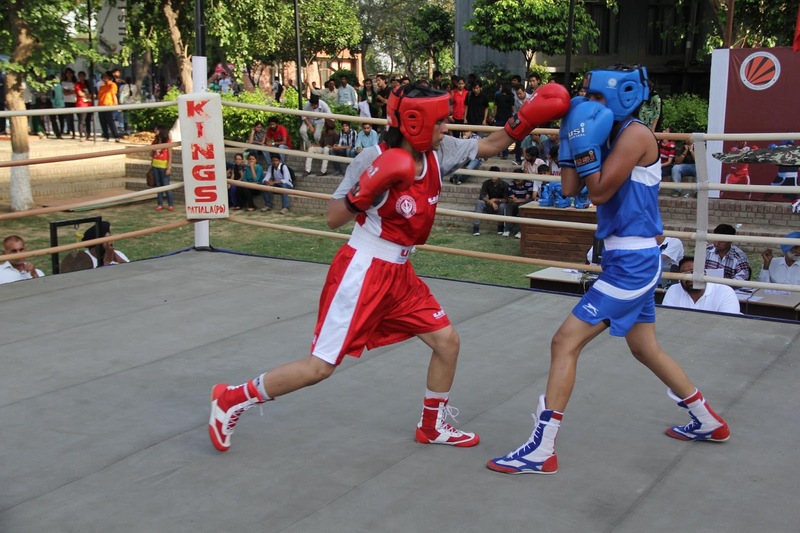 The event assumes added importance as ten gold-medalists from this will be able to show their worth at 14th Senior Women National Boxing Championships, Khatima, Uttrakhand, to be held from 18th to 23rd May, 2013. From ‘National’ the first three position holders in each weight categories will get camp coaching. This coaching will serve as a selection ground to shortlist players to further constitute the final core group for the World Championships. LPU Pro Chancellor Mrs Rashmi Mittal accorded best wishes to all the top and emerging women combatants of the state so that they may reach the national and international rings in future to bring glory to the state. An incredible article you write, very very interesting and informative. I hope you will keep writing articles as good as this, so I gained extensive insight. Thanks a lot!ucla nurse residency is present hot topic. I have also seen women boxing matches but 14th Senior State Women Boxing Championship at its campus is really interesting and joyful. In this website you have written in the simple and clean word which we can easily understand. This is very interesting article. You are best listing knowledge provide at this site. I am very excited and thankful to you for read this nice article.